A CJBS team member since 2002, Martin currently serves as a senior accountant, working in the firm’s Accounting and Auditing Departments. His clients consist primarily of corporations, not-for-profits, and unions. Martin specializes in providing setup installation and training for small businesses on Peachtree and QuickBooks. 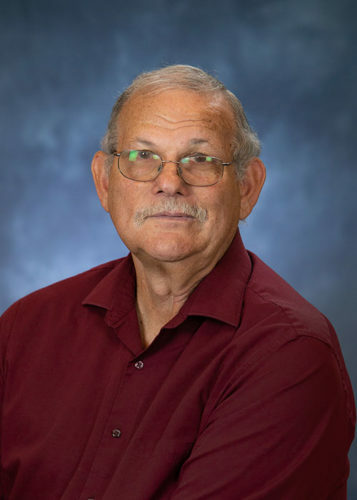 A seasoned professional, Martin boasts over four decades of experience working in the accounting field. A friendly and reliable professional, Martin’s personal service philosophy is to do “whatever it takes to get the job done.” A love of numbers inspired him to pursue a career in accounting, and his consistent willingness to help has led him to success in the field. Martin and his wife are both from South Africa but currently reside in Lake Villa, Illinois. They have one daughter, three sons, and a dog. Martin enjoys Lake Villa because it’s near to the city but feels like the country. In his free time, he likes to go camping in his RV and support the Special Olympics. Secret talent: Some of Martin’s children participate in the Special Olympics.